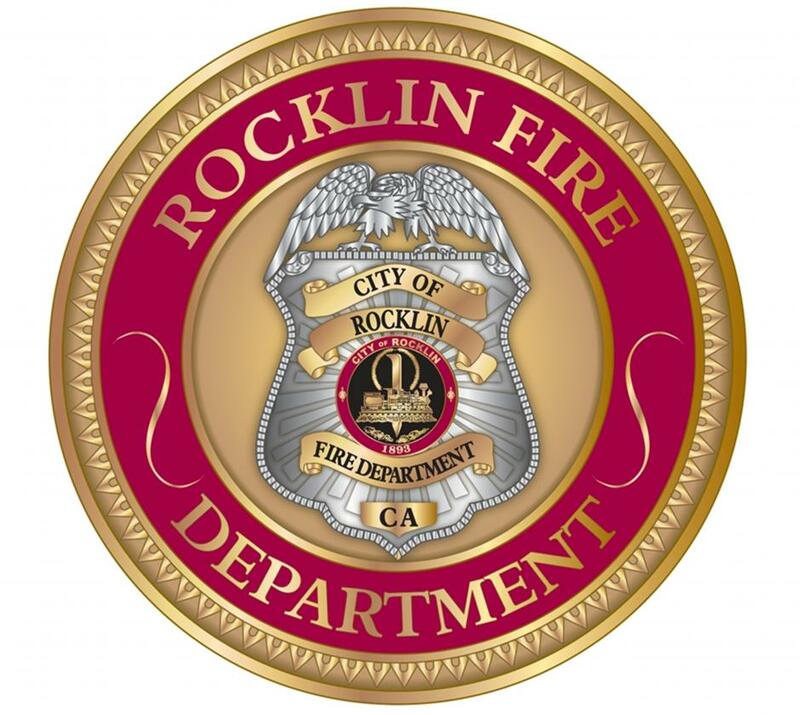 The Rocklin Fire Departments goal is to keep you safe and be there when you need us. Provided on this page are some helpful hints and tips that we would like to share with you. 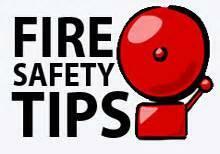 The page covers a wide range of topics from heater safety to smoke alarms to preventing poisoning incidents. Please take a moment and review this information and when in doubt call 911. If you are certain that there is no emergency but are looking for assistance you can call 916-625-5400. In the event of a medical emergency, calling 911 should typically be the first priority. Coronary artery disease remains the number one cause of death in America. Calling 9-1-1 should be the first action taken for someone who suspects they may be having a heart attack. The File of Life program is meant to provide quick and easy access to your basic medical information. It is a red magnetic plastic folder that can be easily kept on the refrigerator for speedy access in the event of an emergency. The file contains important personal information regarding your health and emergency contacts in the event that you are unable to give the information. 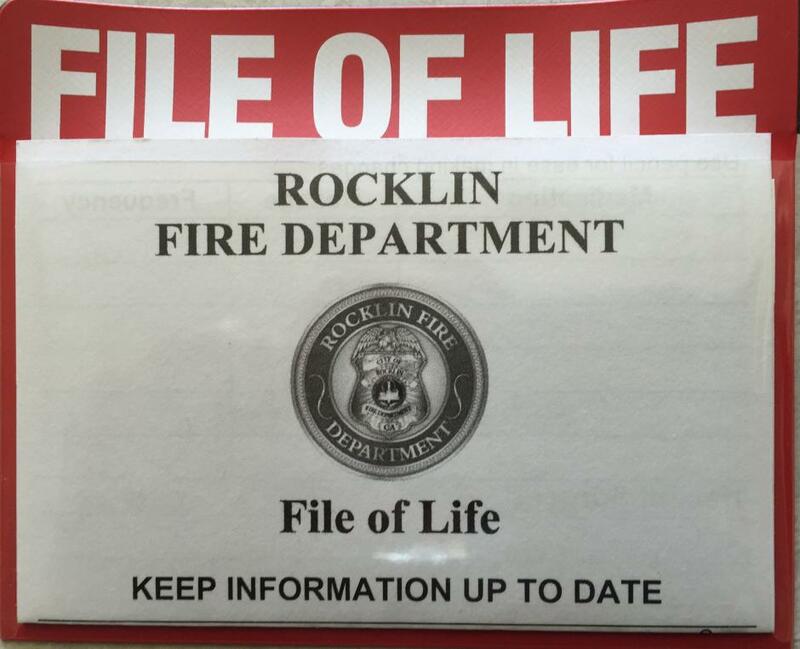 The File of Life is also available in a smaller, non magnetic size that can be carried in a purse or wallet when you are away from home.